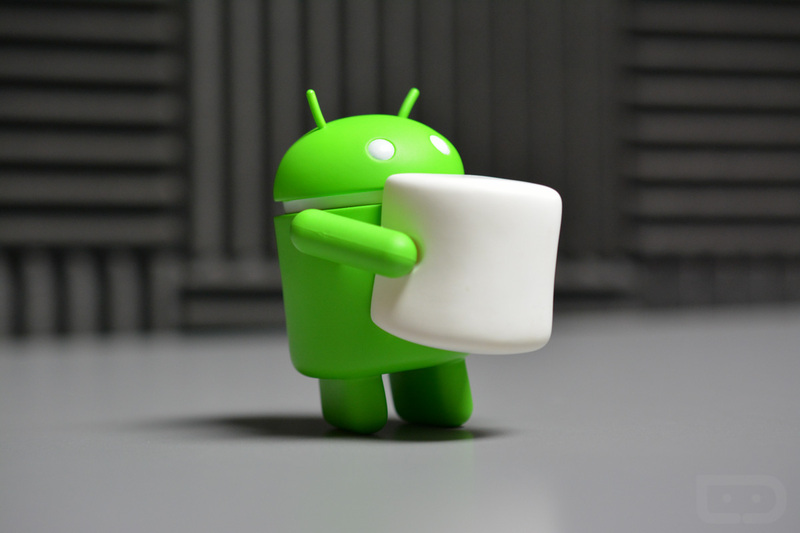 With Android 6.0.1 Marshmallow official and ready for your device in the form of a factory image, it only makes sense that we would start to see the over-the-air (OTA) .zip files arriving as well. We have begun to capture many below and will continue to update this post regularly until we have them all. You may just want to bookmark this post. As a recap, we have two Android 6.0.1 builds at this time as MMB29K and MMB29M. The updates feature December security fixes, but also introduce a whole bunch of new emoji, along with a new font to Android at a system level. Other than that, there isn’t much else that is new. Still, because we have security fixes here, you’ll want to update as soon as possible. The files and instructions on what to do with them can be found below. Big thanks to the guys at Droidsec.org who were ultra-quick in capturing many of these.